This City Was Not Built on Rock 'n Roll. 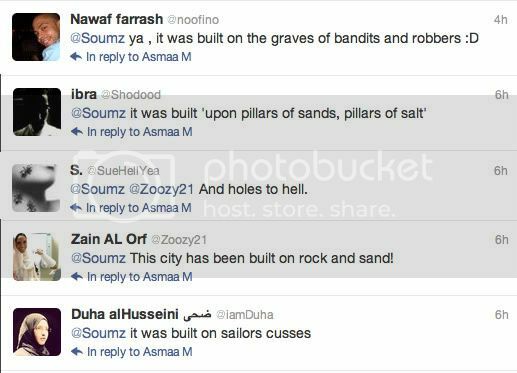 So, ladies and gents, what do you think this city was built on? Not to mention, how can you not love your friends who bring such awesomeness to life?